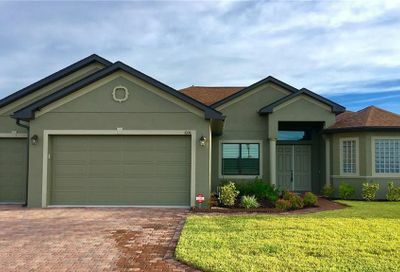 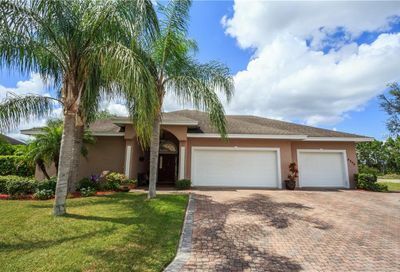 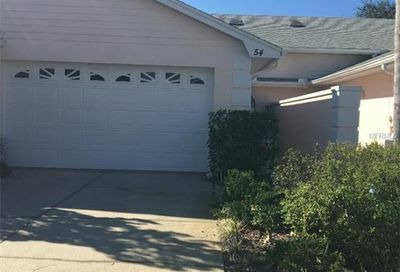 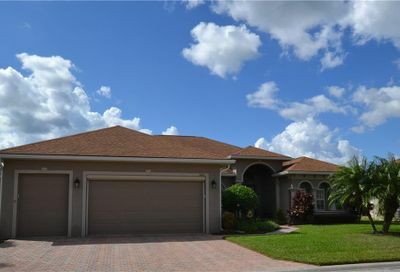 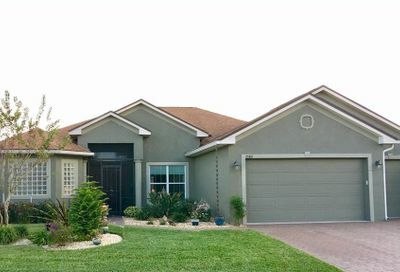 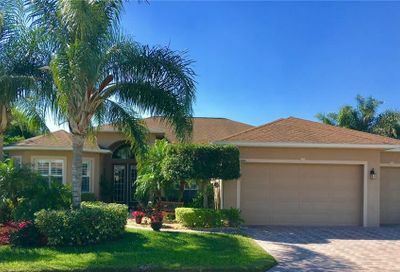 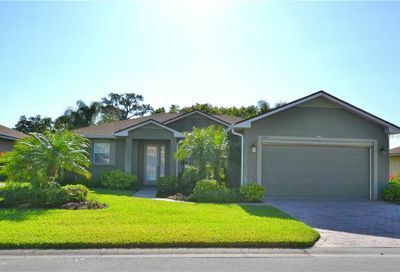 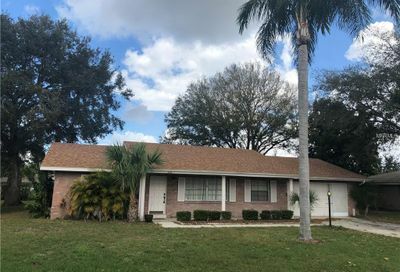 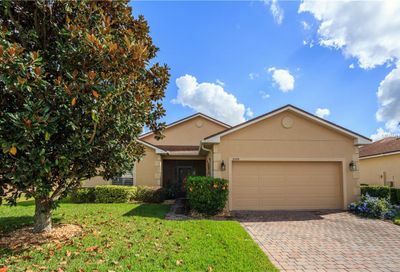 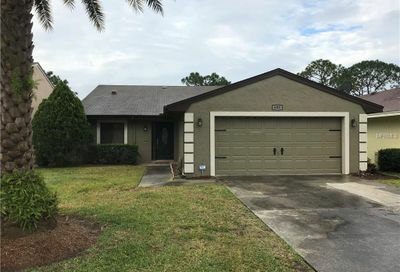 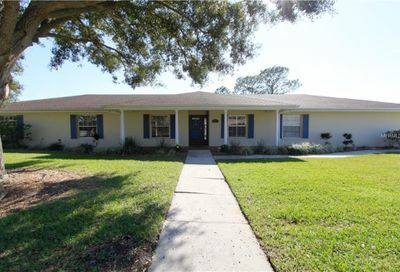 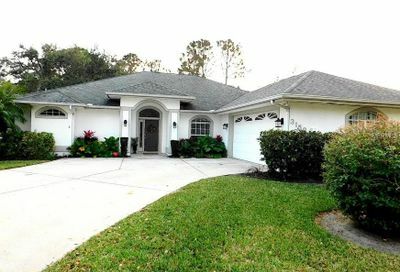 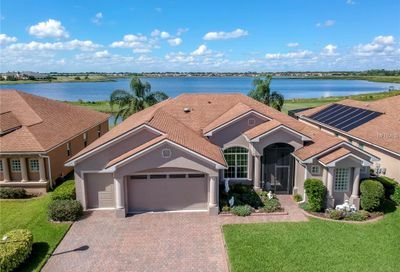 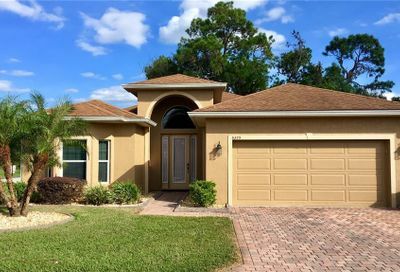 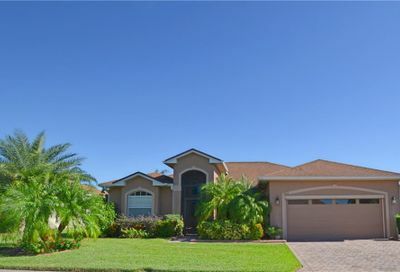 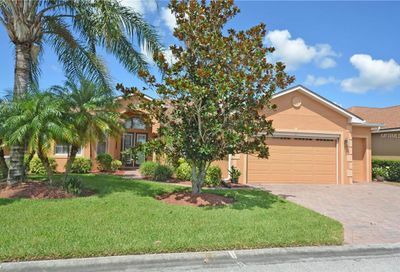 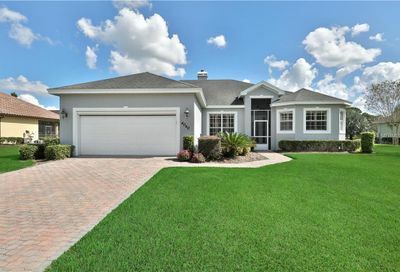 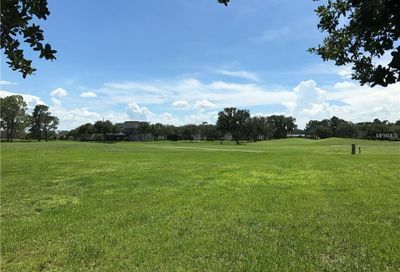 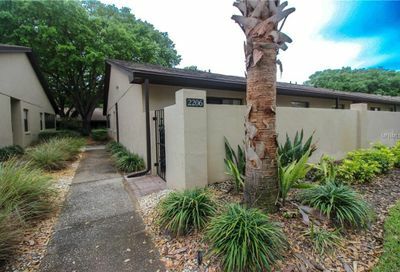 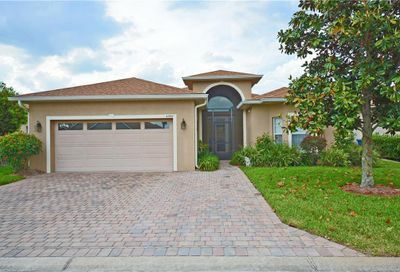 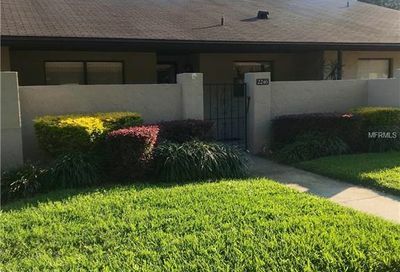 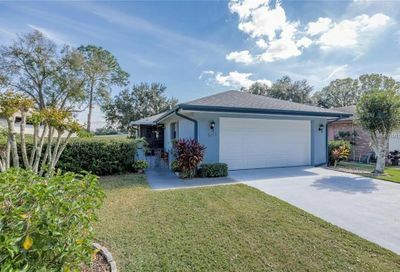 Winter Haven golf homes for sale include golf front homes, golf villas and golf condos. 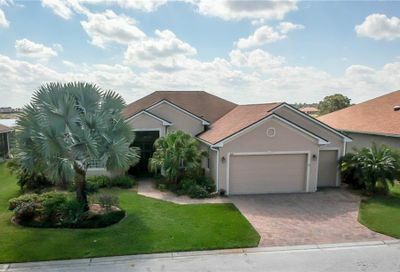 Winter Haven is also home to several active-adult golf communities which are gated and guarded. 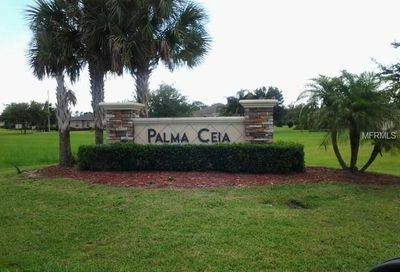 Let us know exactly what type of golf community you are looking for and we will be happy to help.